Spring has sprung in Asheville! 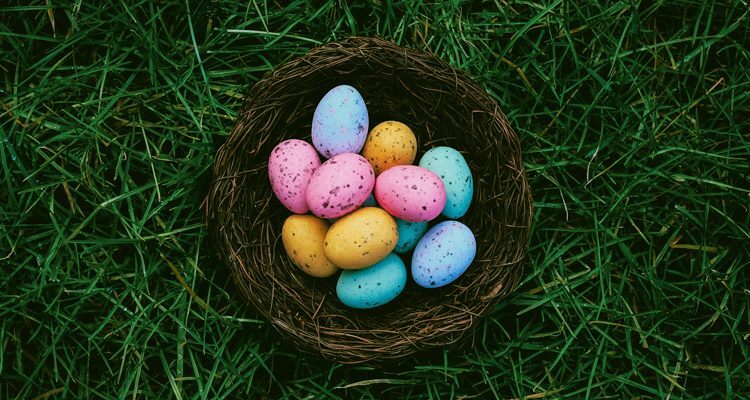 Here is an in-depth guide of what to do and where to go to experience all that Easter weekend has to offer in our beautiful area! 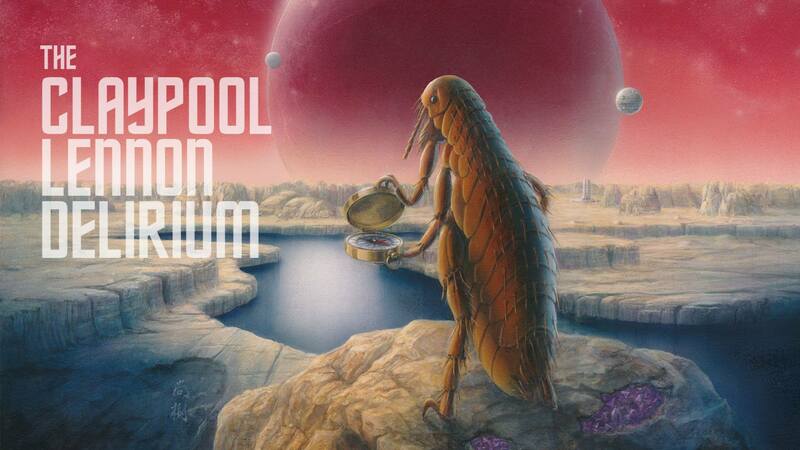 A journey into a world of complete illusion where everything is curious and curiouser! 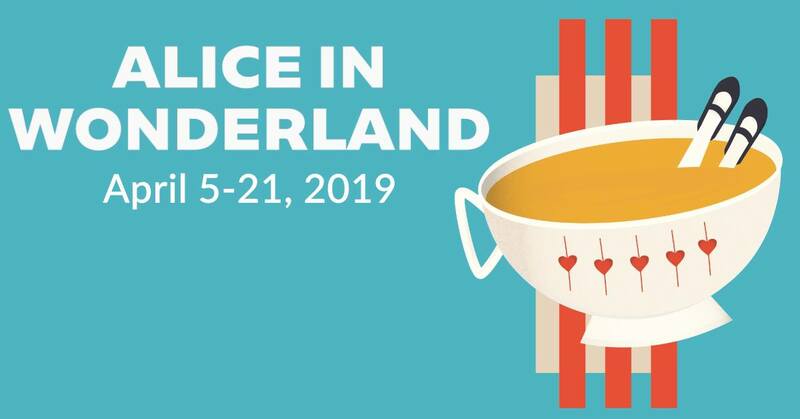 All the familiar characters from Lewis Carrolls famed Victorian fairy tale are here: Alice, The Mad Hatter, The White Rabbit, Tweedledee and Tweedledum, The Red Queen, The Cheshire Cat and many more! A wonder-filled show for children and grown-ups (and everyone in between)! Come on out and hunt for treats, treasures, and savings!! We're hiding eggs in all corners of the store with delicious sweets, coupons, and a few select gift certificates! All ages are welcome for this super fun event! Hello Smoky Park Friends! Come join us for our 80s Night Dance Party at the Boathouse. This event will take place from 8pm-12am. Come enjoy great drinks, music, and fun! Your very own Local Musician & DJ, Leeda Lyric Jones will be spinning all your favorite 80s tunes for the night! Hope too see you all! Ingles Markets presents the 10th annual Easter on the Green Saturday, April 20 from 2-5pm in Pack Square Park. See event schedule at ashevilledowntown.org/easteronthegreen. This family event is free and open to the public. 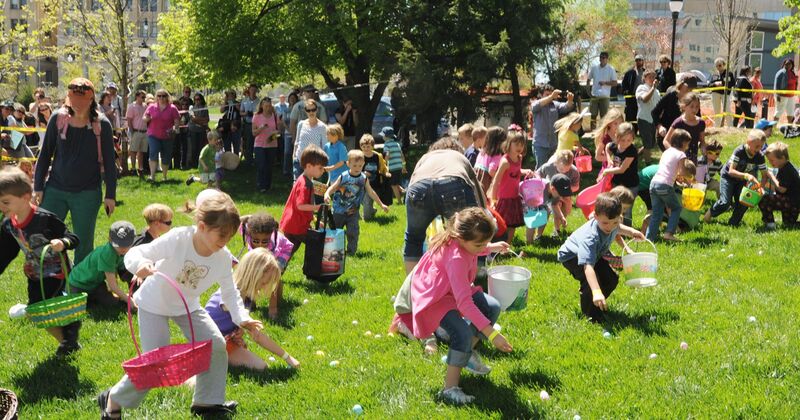 There will be age-specific Easter egg hunts throughout the afternoon, as well as bouncy houses and other activities. Children will also have an opportunity to meet the Easter Bunny and have their photo taken. Come to McCormick Field on Saturday, April 20th to Meet the Easter Bunny and participate in an Easter Egg Hunt in the outfield! 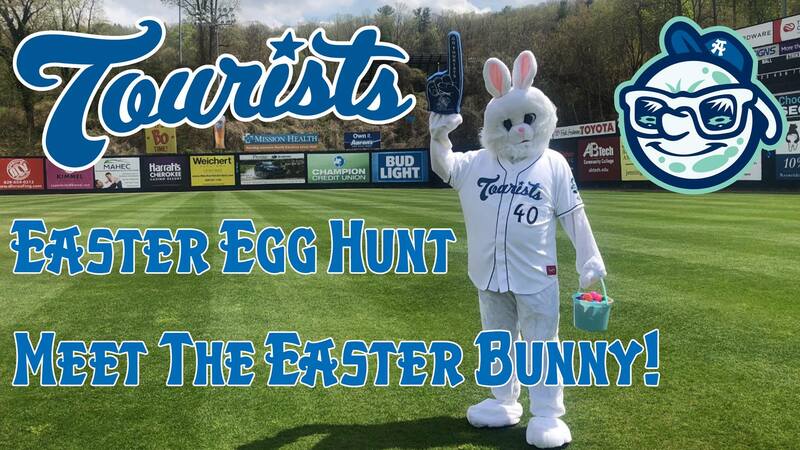 Immediately after the Egg Hunt, cheer on the Asheville Tourists as they play the West Virignia Power at 1:05PM. FYI: The yoga class is a ticketed event, as we only have space for a certain amount of humans + cats. However, from 2-3pm we will be open to the public to allow people to come in, donate, and take a peek at the adorable/adoptable cats and MAYBE even find their#fureverfriend! This event is in collaboration w/ Asheville Cat Weirdos and FurEver Friends Animal Rescue, est 2002, we are hosting a#caturdayyoga, stretching and coffee event 1x per month! Stay tuned for future events. There will be adoptable felines starring the show fromFurever Friends Animal Rescue! We invite families and people of all ages to come out and enjoy environmental education, arts and crafts, games, performances and more! There will be live music from Susana and Timmy Abell / Silver Trout Arts. Food and drinks will be available for purchase. We invite you to come out and enjoy this free festival! 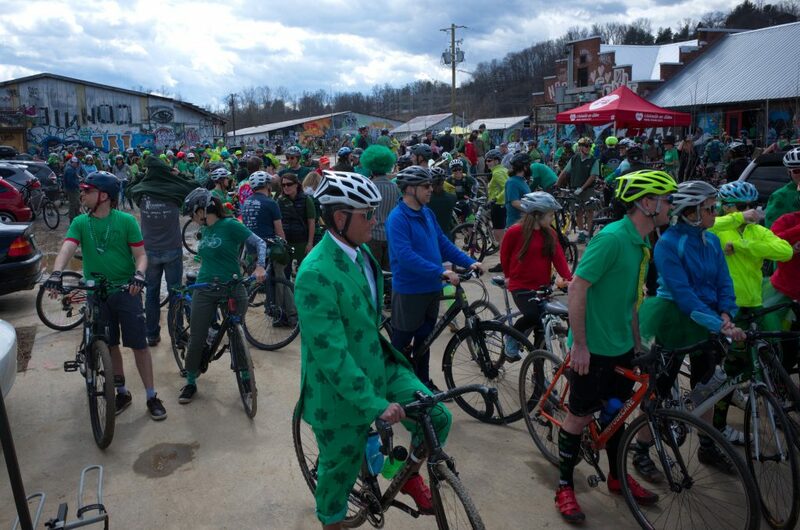 This festival is hosted in conjunction with "Earth Month," a month long series of service days, workshops, and events throughout April organized by WNC for the Planet, a collective of environmental non-profits within Western North Carolina. 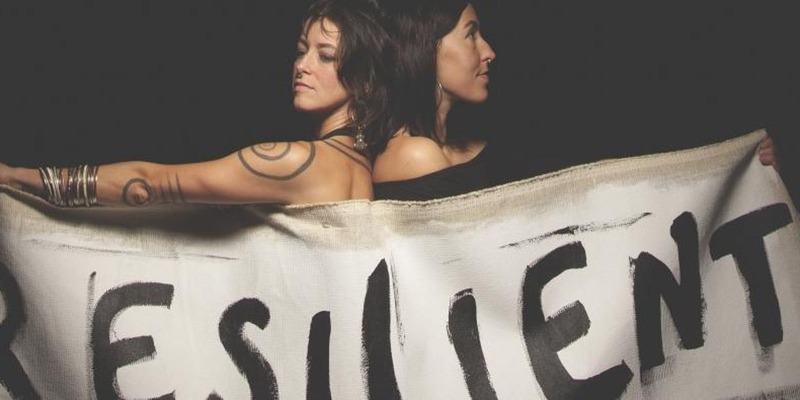 Stick around in the evening as Rising Appalachia plays an Earth Day Celebration concert. 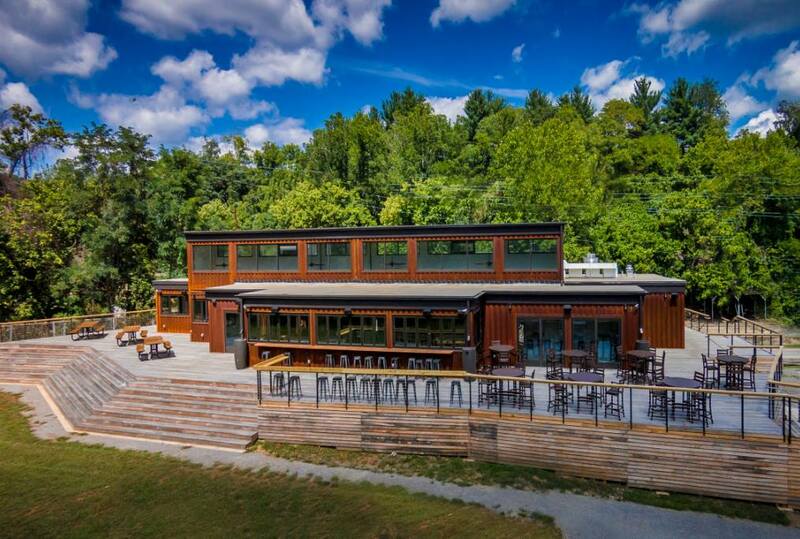 Event supports French Broad Riverkeeper and MountainTrue and their clean water projects. Doors open at 5. Leah Song and Chloe Smith, founding sisters of Rising Appalachia, have long witnessed themselves by both choice and coincidence carrying harmony into settings of upheaval and discord. Soon after their eponymous release in 2006, the siblings moved to New Orleans to assist in rebuilding efforts following Katrina. There they gained not only a deeper sense of connection to the roots of American music, but also an abiding sense of purpose as musicians. The band, which has now grown to include musicians David Brown on upright bass and baritone guitar, and Biko Casini on world percussion, has settled into its stride and purpose through creating original music with a mission, rooted in the traditions of folk songs, storytelling, and grass roots activism. The band manages to meld traditions and genres the same way Leah and Chloe blend their voices; its casual, beguiling, and effortlessly singular. oin the Southern Appalachian Highlands Conservancy and Highland Brewing Company for a moderately difficult hike to Upper Catawba Falls. The Catawba River flows for approximately 220 miles, beginning in the Southern Appalachians until it drains in the South Carolina Piedmont. Our hike will begin near the headwaters of this great river to the Upper Catawba Falls. Participants will travel by the water, through a rich cove forest filled with rhododendron, hemlock, and maple trees. 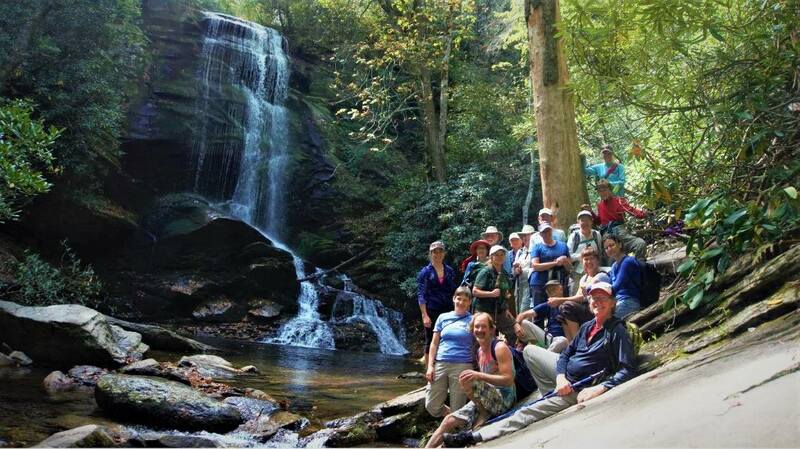 Participants will be rewarded with up close views and the cooling mists of the SAHC-protected Upper Catawba Falls. Our hike begins on a tract which has been protected through a conservation easement with SAHC. The trail involves several creek crossings 18 round trip! So prepare for wet feet. This hike is also a celebration of the release of Highland Brewing Companys Wanderlush, a hazy adventure ale! As part of our For Love of Beer and Mountains hike series, participants will be invited to try this double dry hopped ale elevated by notes of melon, pineapple, and fresh squeezed orange juice on the hike. So come out and lets celebrate Wanderlush Hazy Adventure Ale and land conservation together. This event is part of WNC for the Planet! Western North Carolina is celebrating Earth Day throughout the entire month of April by coming together to act locally and think globally. This year, local community and environmental groups are teaming up to offer a myriad of service days, workshops and educational events and celebrations. 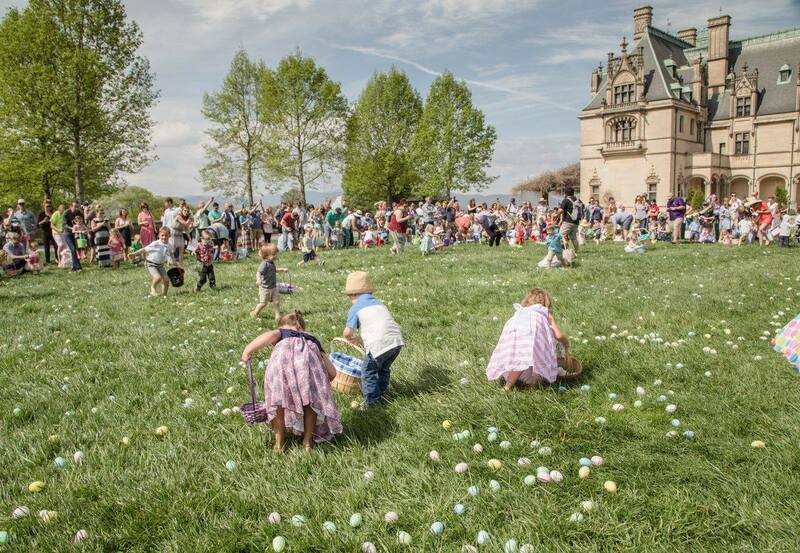 Our Easter Egg Hunt is one of the Southeasts largest, with hundreds of children ages 29 canvassing the Front Lawn of Biltmore House for sweet treats, enjoying magic shows, and having photos taken with the Easter Rabbit*. After the hunt, head to charming Antler Hill Village to enjoy a variety of additional activities including Giant Bubbles at the Village Green, Sheep Herding at the Farmyard, and more. *Photos with Easter Rabbit end at 2:30 p.m.
Plan a full day with us see whats happening on the estate on Easter Sunday. Share a delicious family meal on the estate choose your restaurant. For additional help planning your day with us, see theestate map. Explore the Asheville Museum of Science after-hours during our signature adults-only hands-on making-and-creating night! 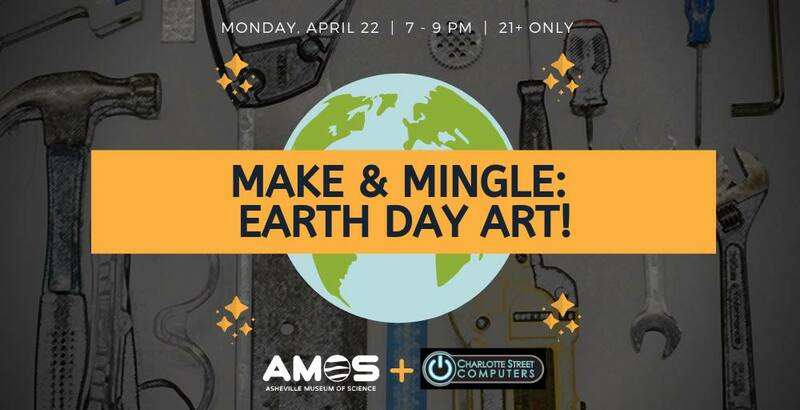 This Make & Mingle will be on Monday, April 22, in honor of Earth Day, in collaboration with Charlotte Street Computers. Get your green on and come make up-cycled jewelry and art using items that would have ended up in the waste stream! This is a 21+ event. Each ticket includes admission, an awesome project to take home and one drink ticket. All proceeds help support STEM education in Asheville.